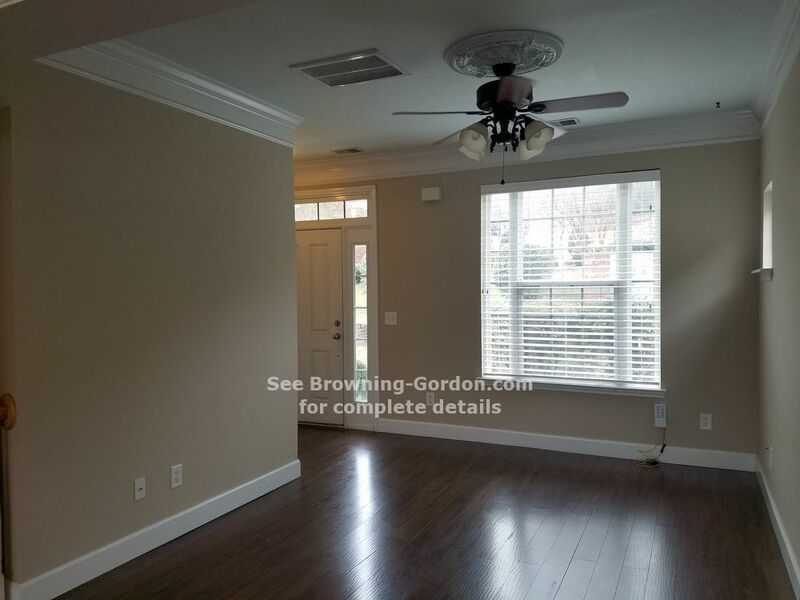 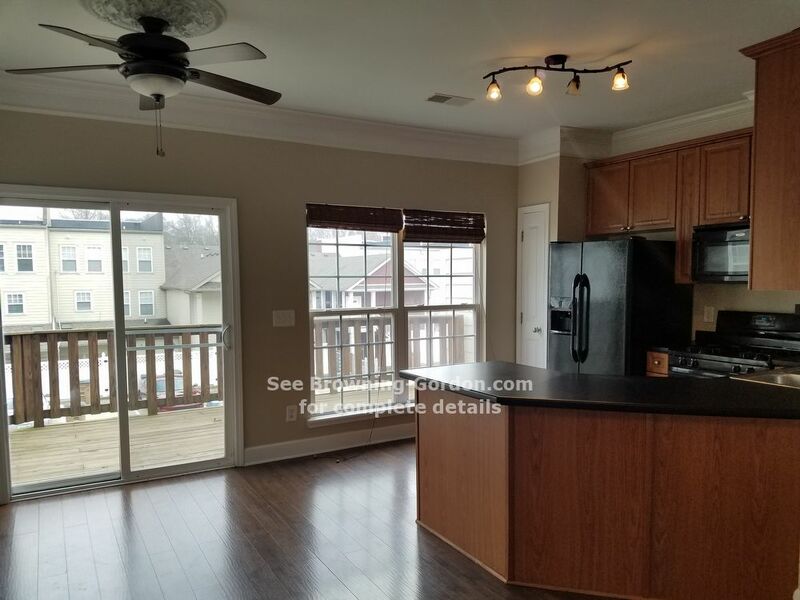 Two Bedroom Townhouse Available in Lenox Village! 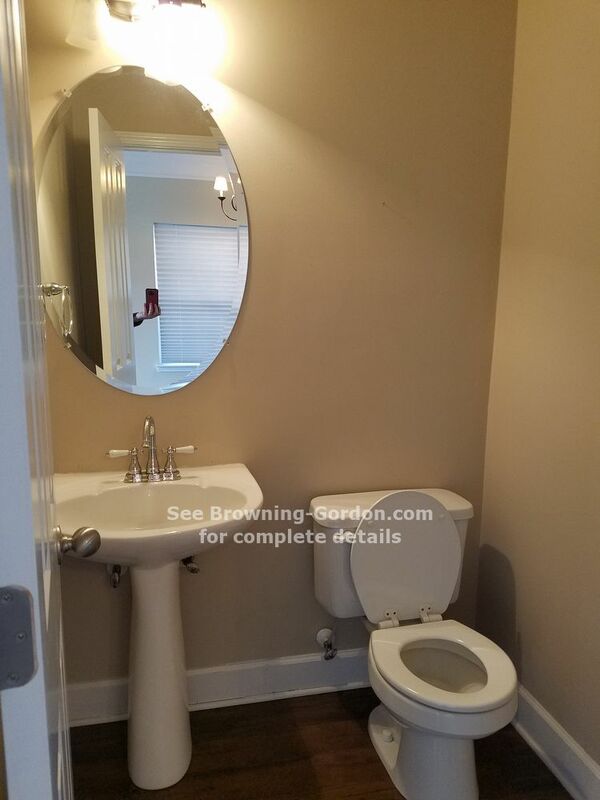 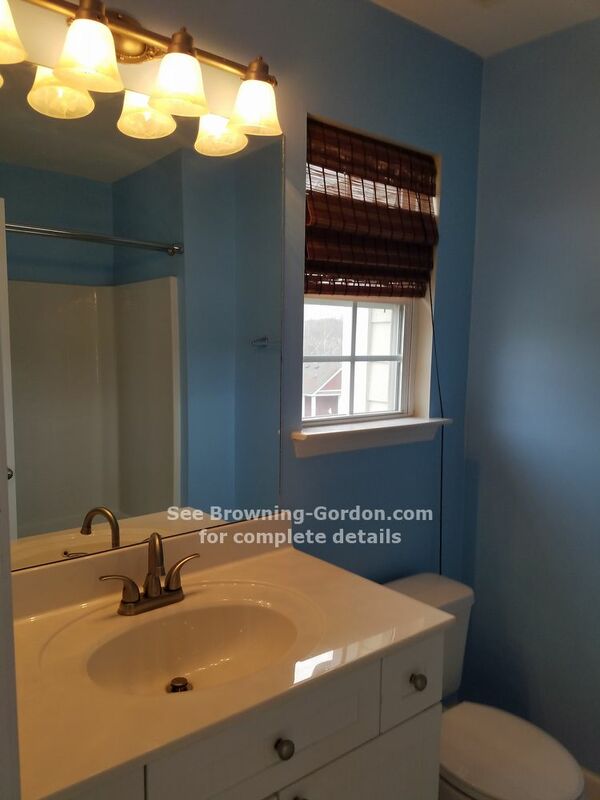 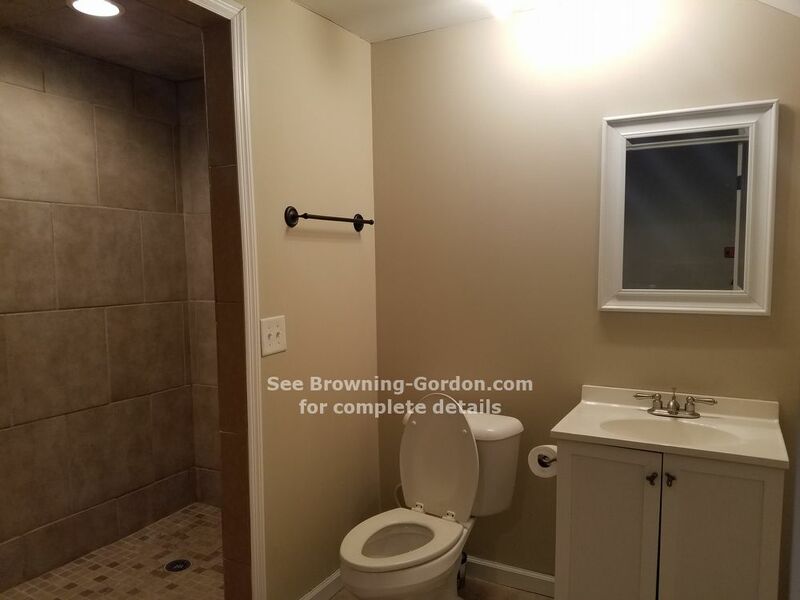 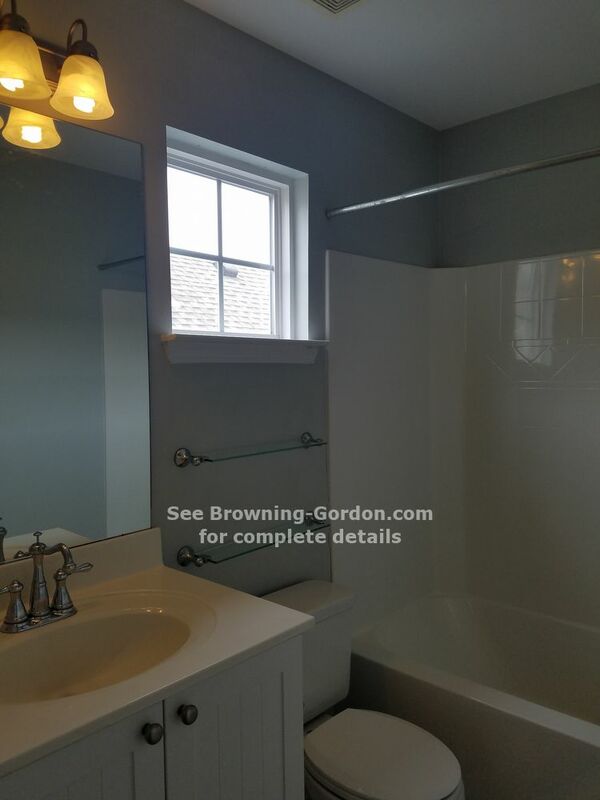 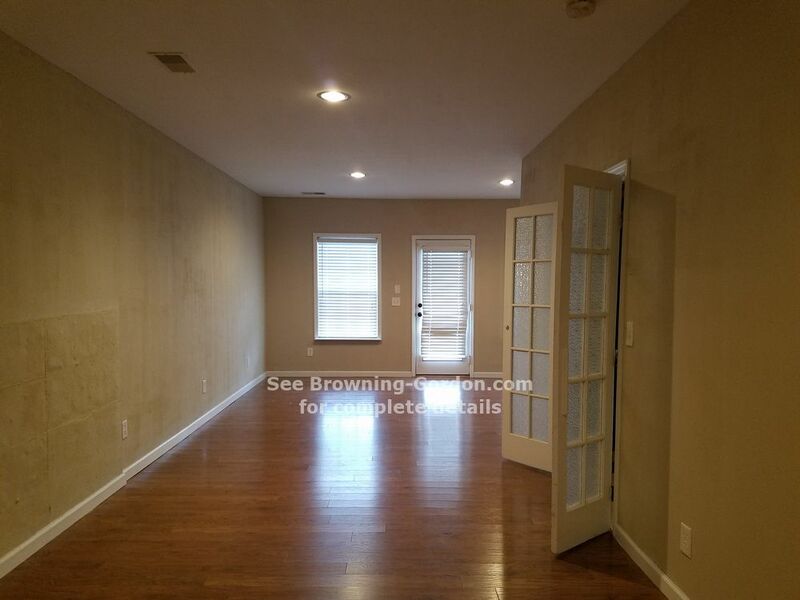 Two Bedroom, 3.5 Bath Townhouse with mother-in-law suite as a 3rd Bedroom. 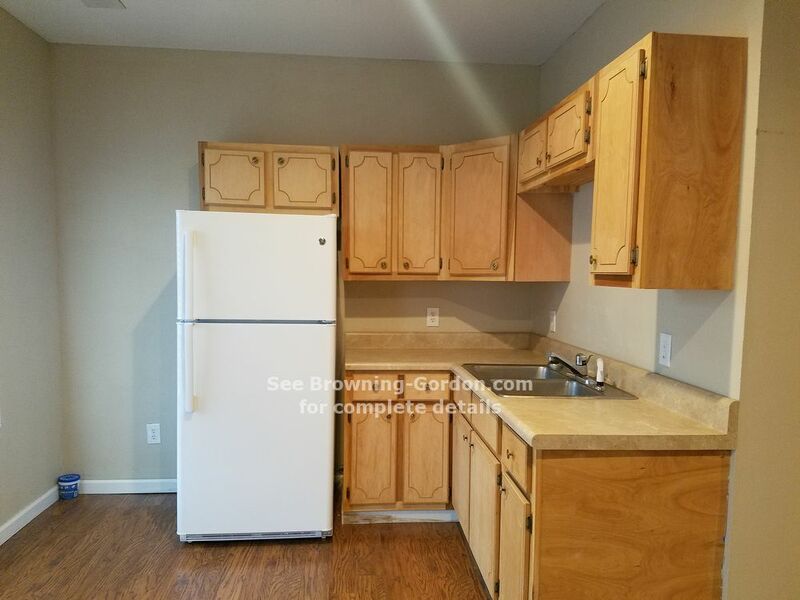 Refrigerator and kitchen sink in suite. 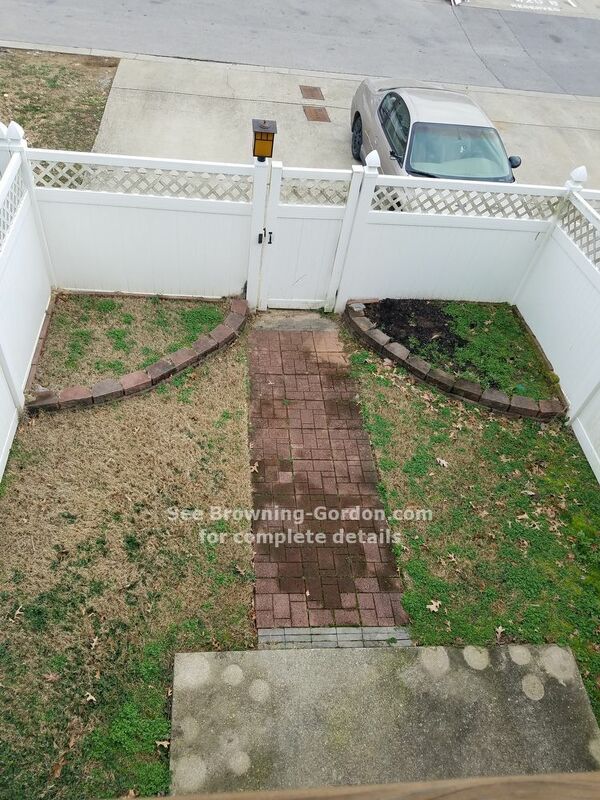 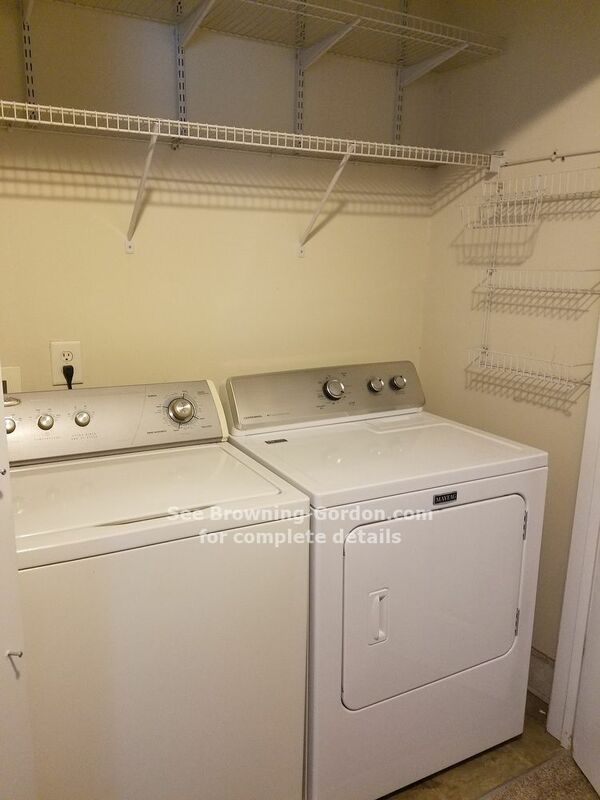 Fenced yard, Washer and Dryer included! 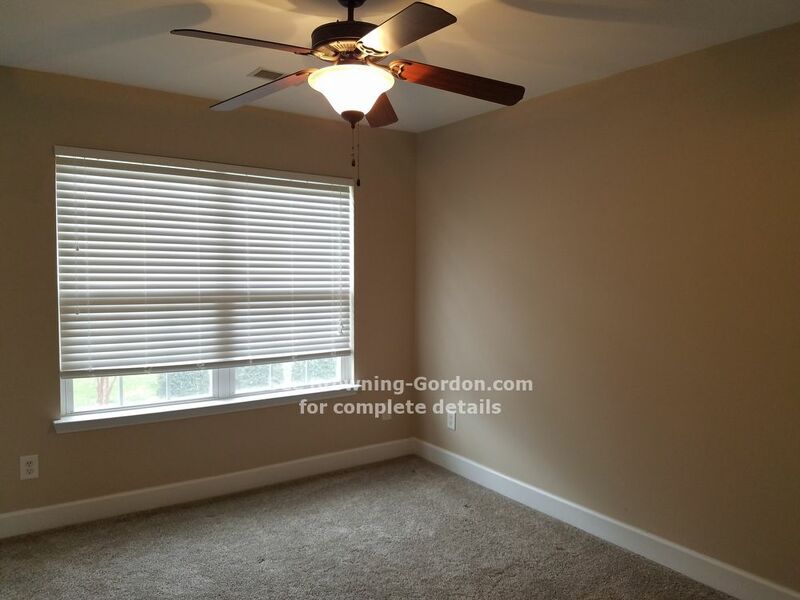 Pets may be accepted with prior approval and a NON-refundable pet fee. 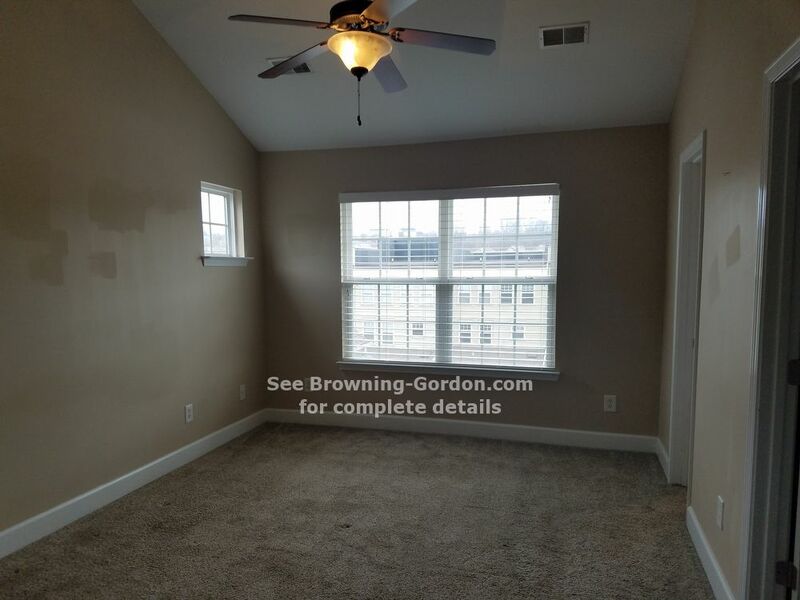 Drive by today and call Browning-Gordon & Company at 615.383.3999 to schedule a showing!